Always wondered exactly how you stack up against your competitors in organic search and how you can improve your rankings? That’s where we come in. When you sign up for one of our ongoing hotel SEO plans, you gain access to content marketing and other SEO solutions that drive bookings. Our plans and benchmarking tools keep your hotel marketing strategy up to date on the 500+ algorithm updates per year. To help give our clients a leg up on the competition, we have full site integration with BrightEdge, the world’s leading SEO management and search engine ranking optimization platform. 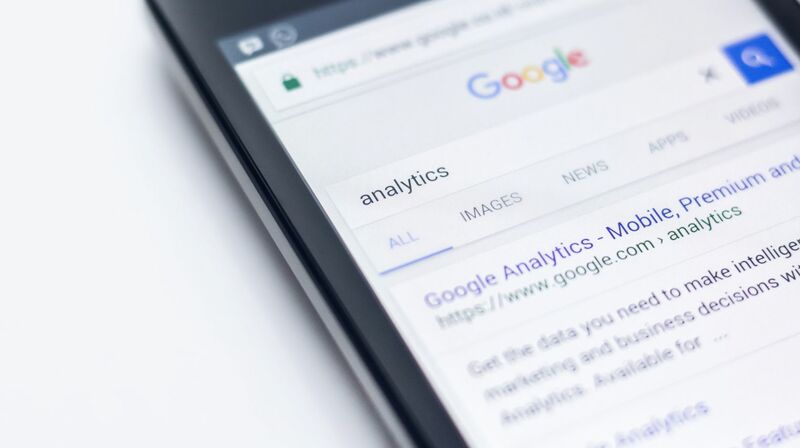 By using this service, our SEO specialists are able to identify new keyword opportunities, report on competitor strategy, and implement changes that will give your site a competitive edge and boost organic search engine bookings. Our SEO strategy has teamed up with SEM and Website Analytics to balance campaigns and ensure strong placement on search pages with fresh content and continued front- and back-end improvements.